What??? A NY Rangers site not predicting them to win The Cup??? Heresy...I know. This is close. at least the rangers make the playoffs again,a solid objective observation for a leafs fan. 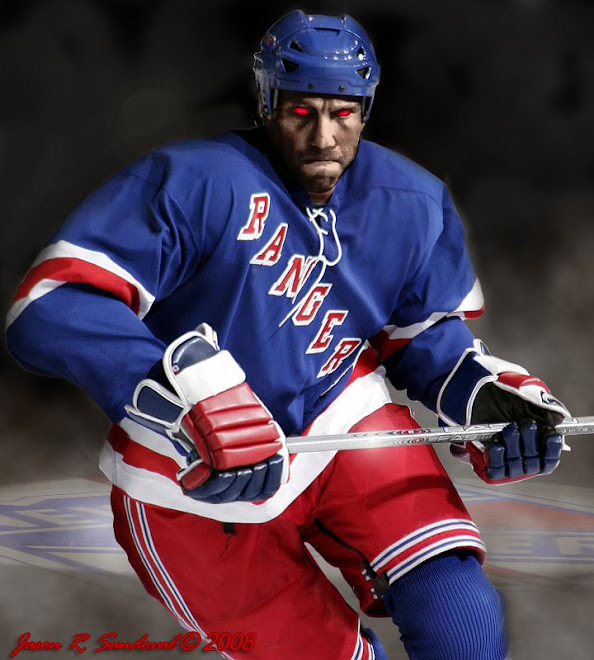 philly and pronger will be a strong contender but don't underestimate NYR. 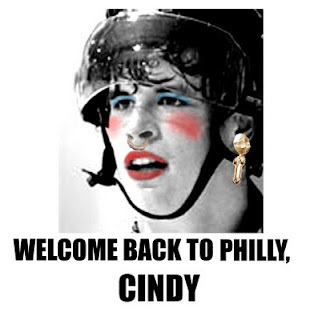 I will making a standing offer to personally sharpen Prongers skates for him before any of the Flygirl Games against Cindy & Co.